Rapper Mac Miller has passed away at the age of 26 after an apparent overdose according to TMZ. 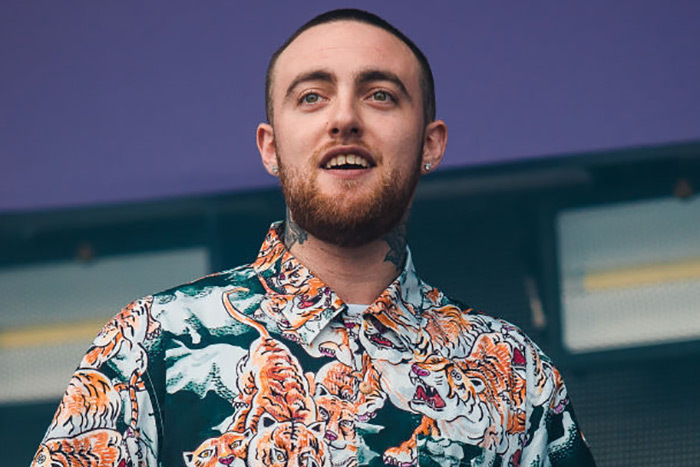 Mac was found Friday around noon at his San Fernando Valley home and was pronounced dead at the scene according to officials. Stay tuned here for more info as it becomes available. Rest in peace to an incredible artist who’s truly a legend. I still can’t believe I’m writing this right now. Next articlelastclass. – before you go..